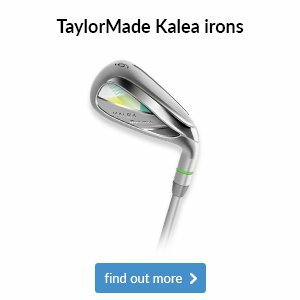 Welcome to another exciting edition of our weekly newsletter, where we keep you up to date with everything you need to know about your golf club. We hope you've had a great week on and off the course and enjoy the read! There was some great scoring in the October Stableford which was played last Saturday in some blustery conditions. Lewis Scott managed to go round in level par off his 7 handicap for 43pts, Phil Eddy scored 41pts, with 40pts were Jamie Stone, Voja Savic and Richard Harris and with 39pts were Phil Coumbe, Niki Clark and Craig Simmons. It was interesting last week to see the difference in scoring between the European Tour and the PGA Tour. Here in England with some dodgy weather and tough golf course the winning score was 9 under par by Eddie Pepperell, over in Kuala Lumpur Marc Leishman won the event with a score of 26 under par. I know these guys on the PGA Tour are good but it does go to show how course set up and conditions play a huge part in scoring. 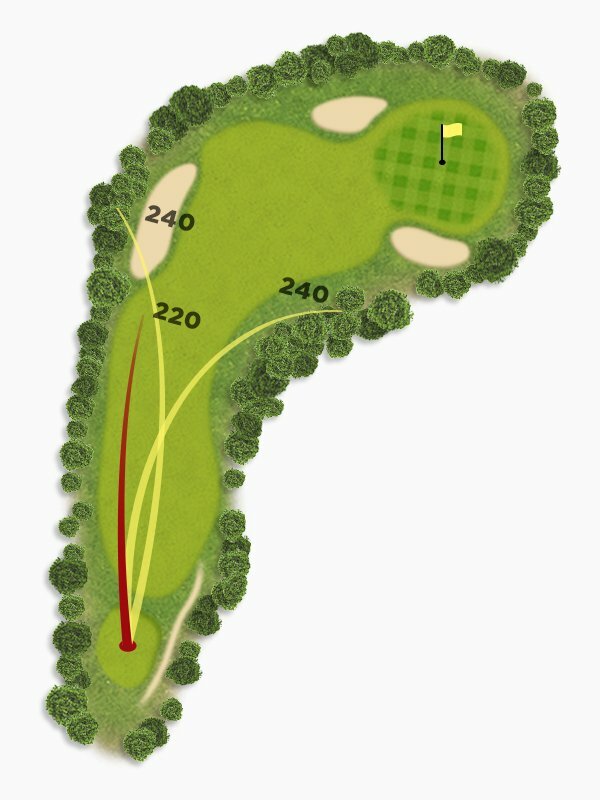 In Kuala Lumpur the fairways were pretty wide and the rough not that penal, at Walton Heath the fairways were narrow and if missed the ball ended up in gorse and heather and really tough not only to get the out but towards the target also. 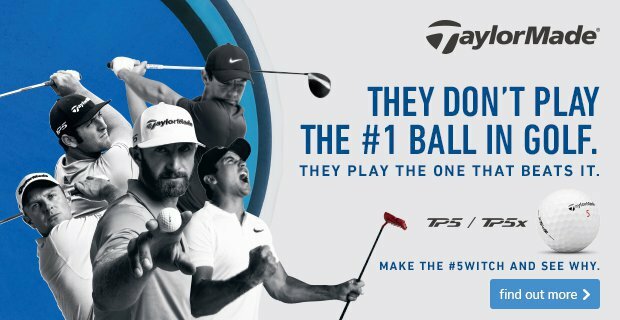 Does the public prefer to see loads of birdies or players battling to save par but well rewarded when they do hit fairways and greens, a bit of both I’m sure. 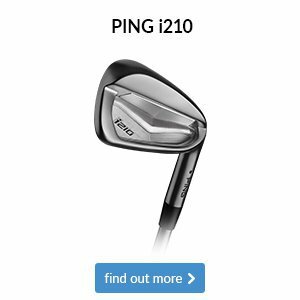 One thing I am sure of is that players on both tours have outstanding short games and with the help of technology they are all much more confident with the way they can control their wedge shots. 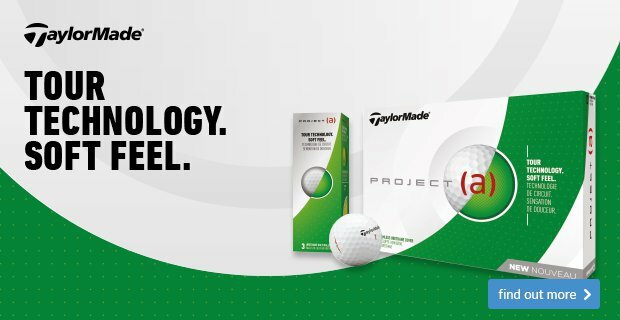 Wedges these days are precisely engineered so they can be tailored to your game. Different head shapes, grooves, sole grinds and lofts. 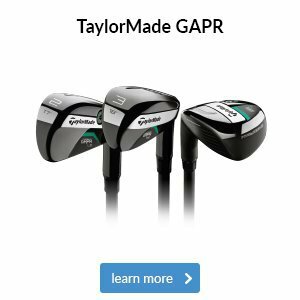 It is important that you pay more attention to getting the correct wedge system for you. 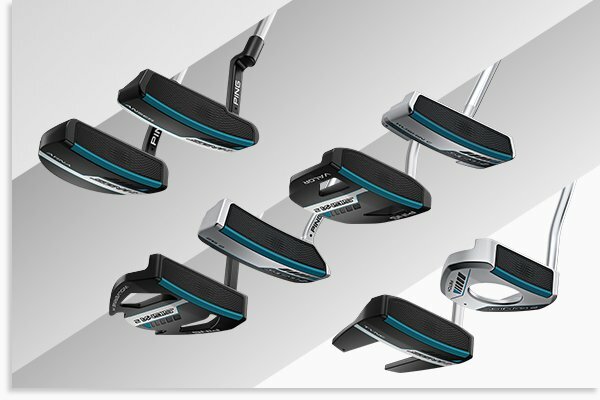 Think how your lower lofted wedges blend into your iron set make up then look at the different sole shapes so you get better contact more often which is critical to getting more spin and better distance control. Keys to getting up and down more often when you’ve missed the green. 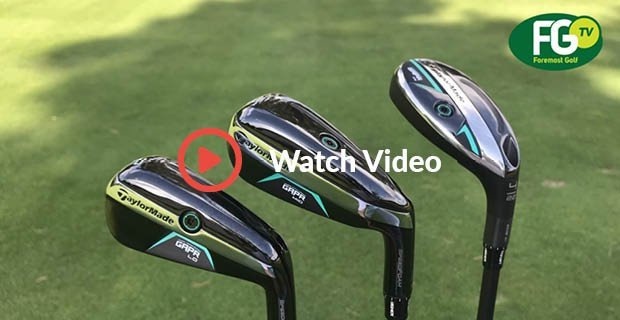 Click on the link below to see how fitting the wedge to the golfer is so important. Saturday 20th October - No Reservation. 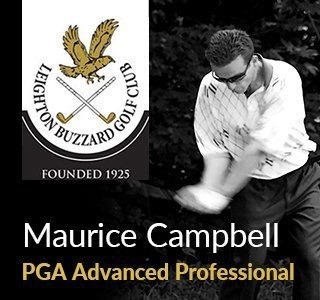 Sunday 21st October - Club Medal (07:00-12:30) / Junior 9 Hole Stableford (16:00-16:30). 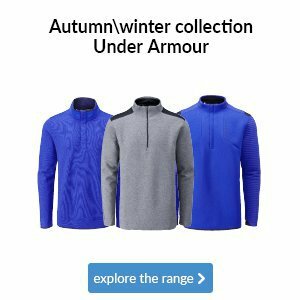 Monday 22nd October - Junior Millenium Foursomes (10:30-11:30). Tuesday 23rd October - Ladies Stableford (1st Tee 10:15-14:30 / 10th Tee 10:30-14:30). 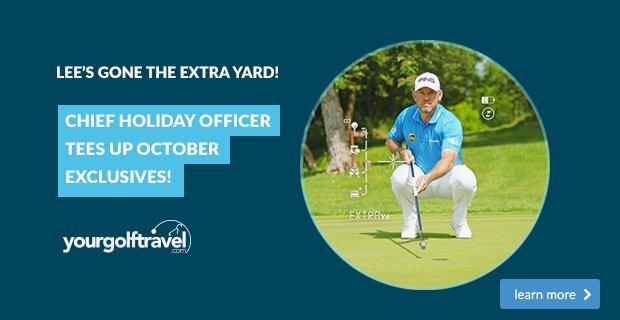 Wednesday 24th October - Men's Stableford (07:30-12:30). 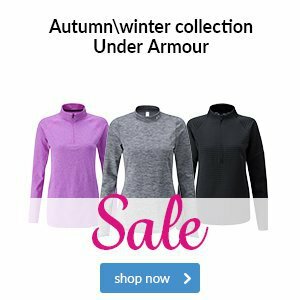 Thursday 25th October - Junior Girls Texas Scramble (10:45-11:45). 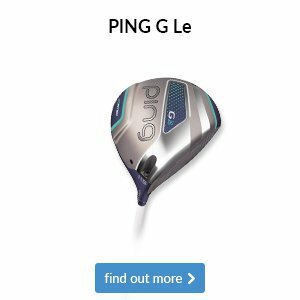 In order to shoot lower scores, you need to put a premium on finding the fairway, something that a custom fitting for PING's G Le driver will certainly help with. 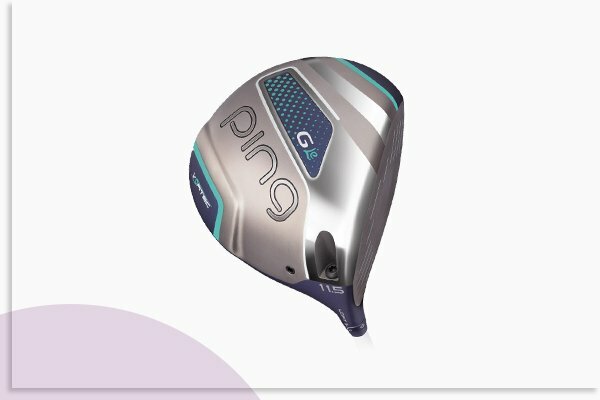 It is specifically designed for women golfers; featuring a thin, weight-saving crown that makes the club highly forgiving, helping you to find the fairway more regularly. 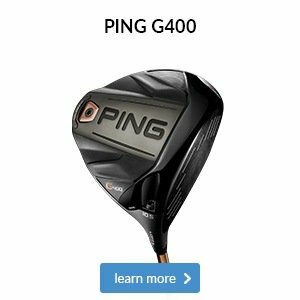 In order to shoot lower scores, you need to put a premium on finding the fairway, something that a custom fitting for PING's G400 Max driver will certainly help with. 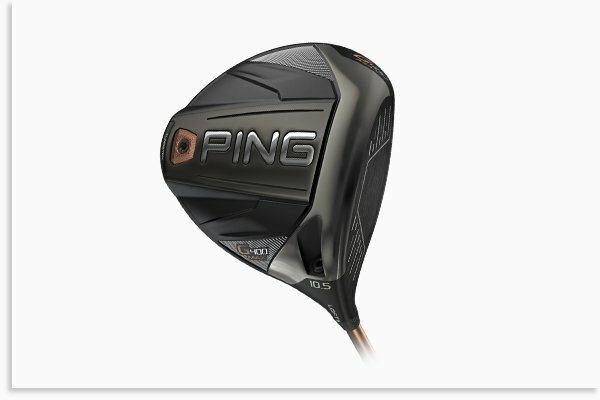 It is PING's highest ever MOI driver, which means the G400 Max is its most forgiving driver to date, whilst still boasting a piercing ball flight like the other three models in the G400 range.